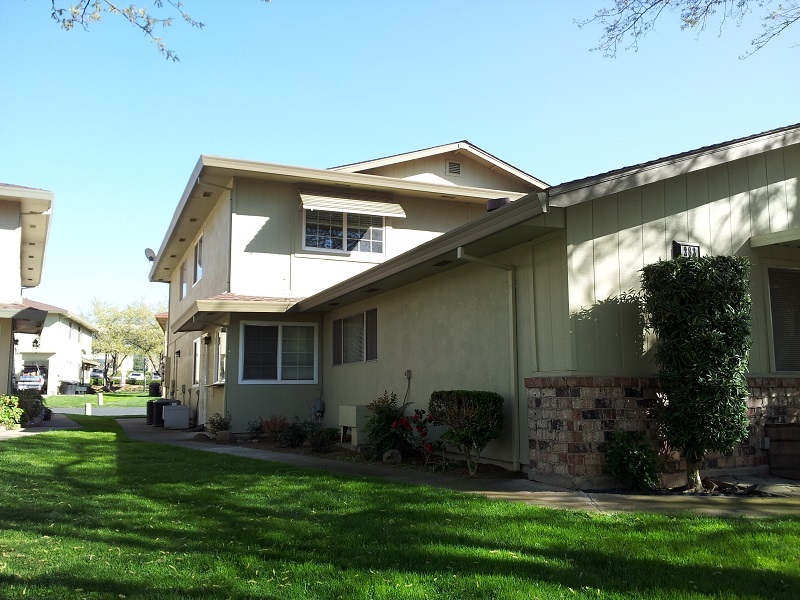 * 2 bedrooms, 1 bath RENTED ON 6/12/18! This 2-story townhouse style condo has Australian Cypress floors in the family room, tile floors in the kitchen and brand new carpet upstairs. The kitchen has white cabinets, laminate counters (with a tile breakfast bar) and all brand new appliances (gas range, built-in over the range microwave and dishwasher). It is located in Roseville Greens in Central Roseville between Douglas Boulevard and the Galleria Mall.